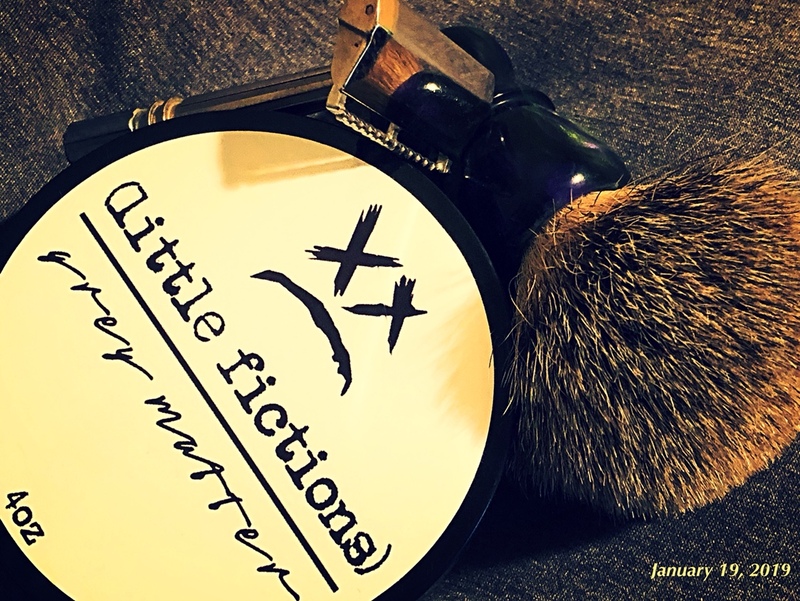 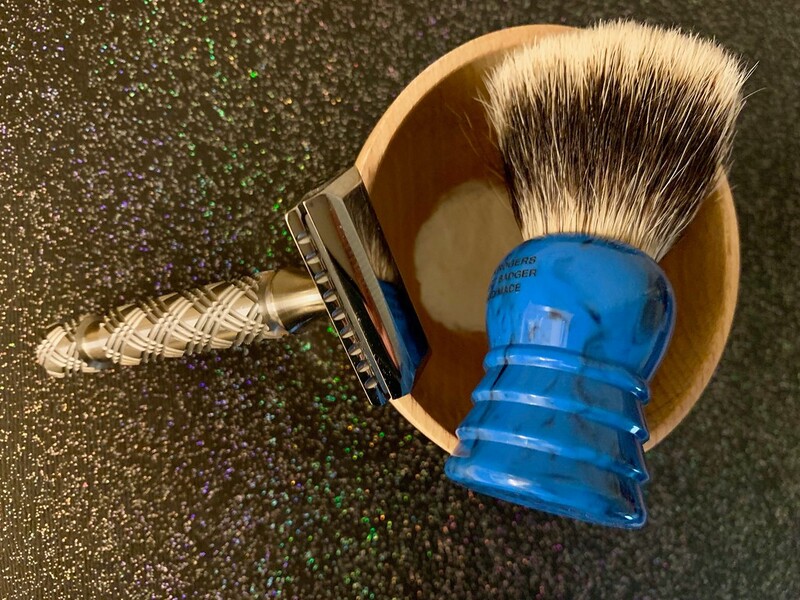 In order to test out my new Hardman & Hill Brush today, I thought it would be most apt to go with a Menthol theme. 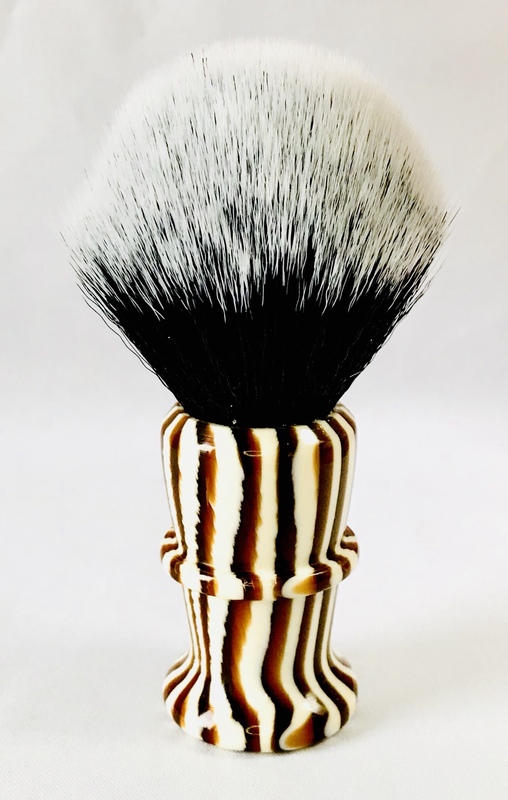 The brush literally looks good enough to eat and is testament to the great work and skill of Charles Andrews. 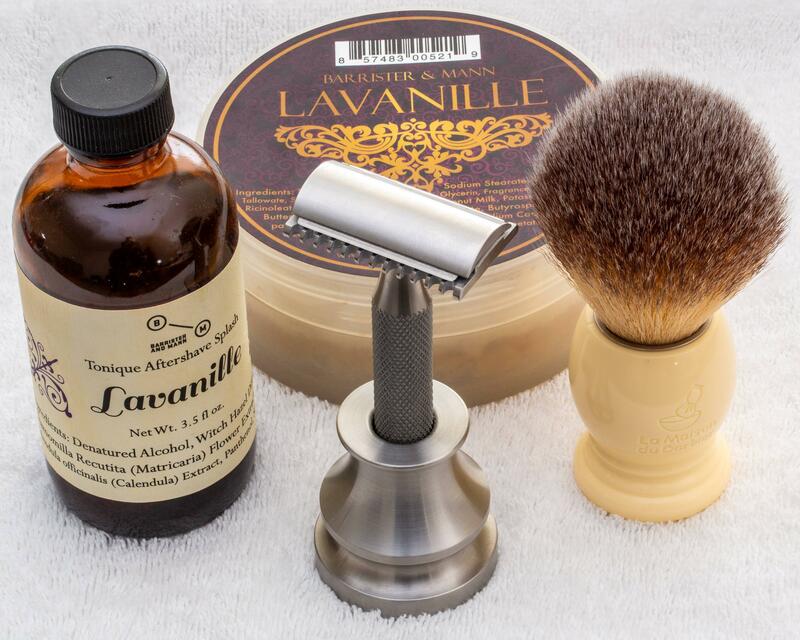 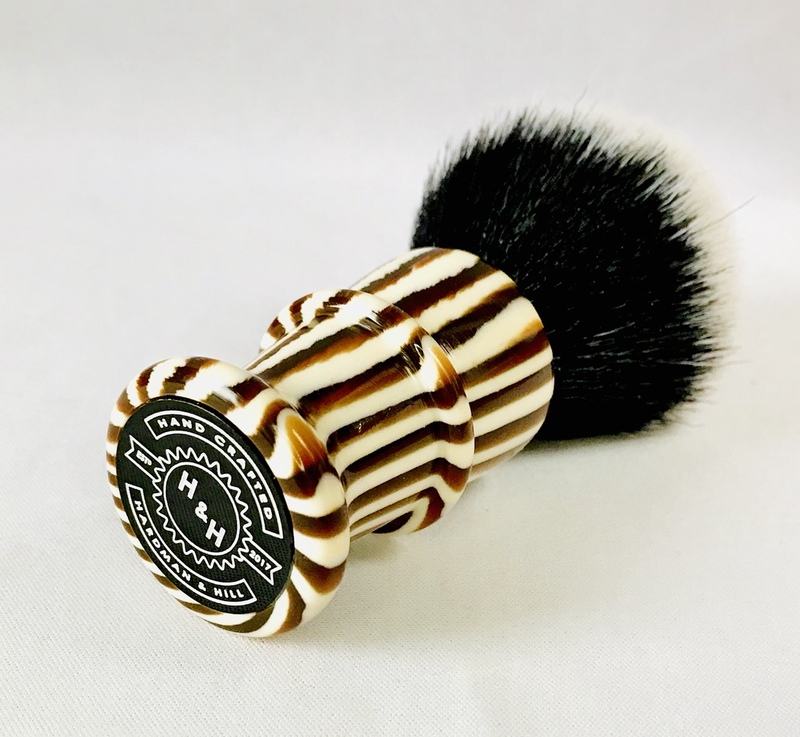 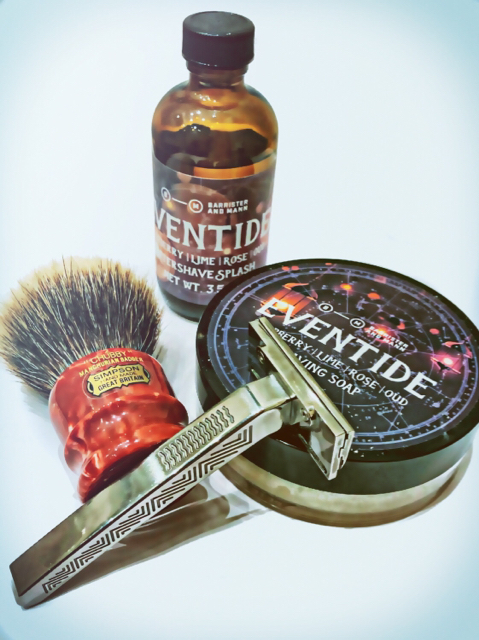 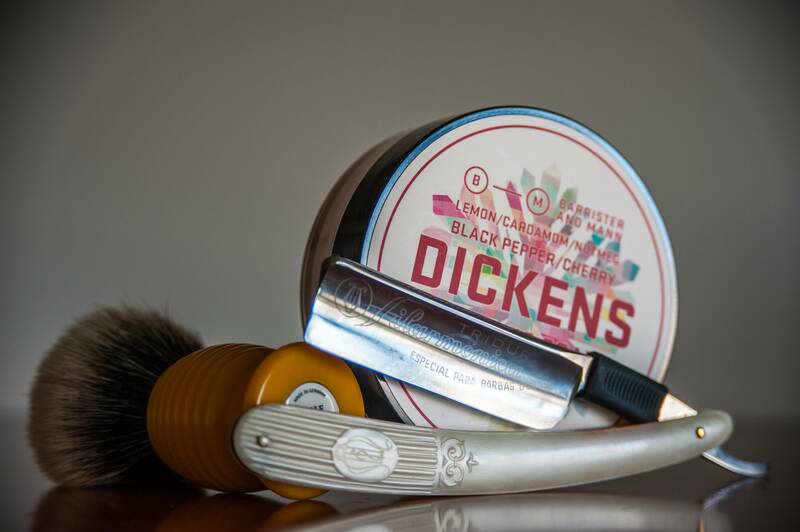 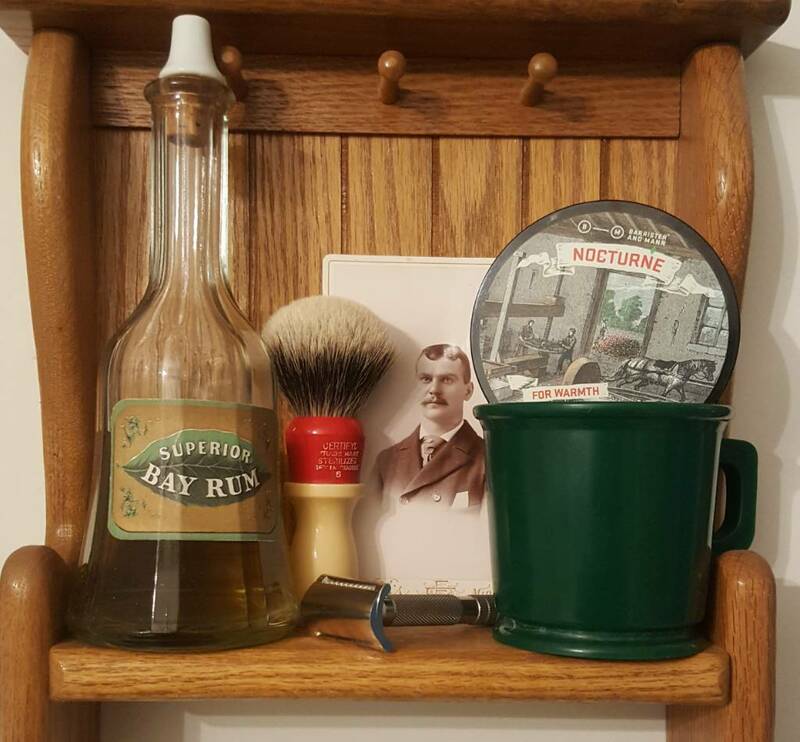 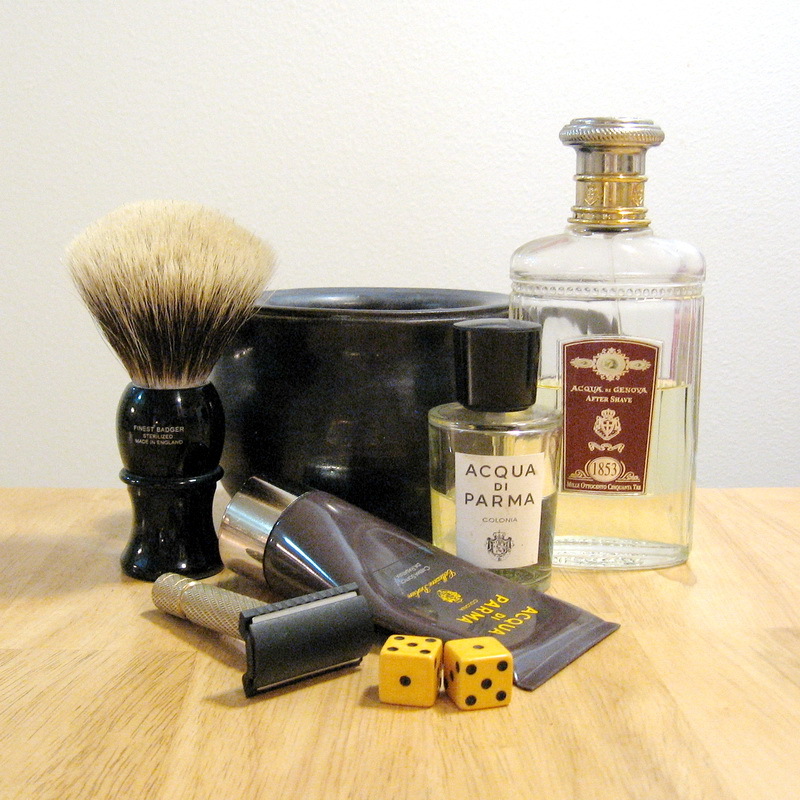 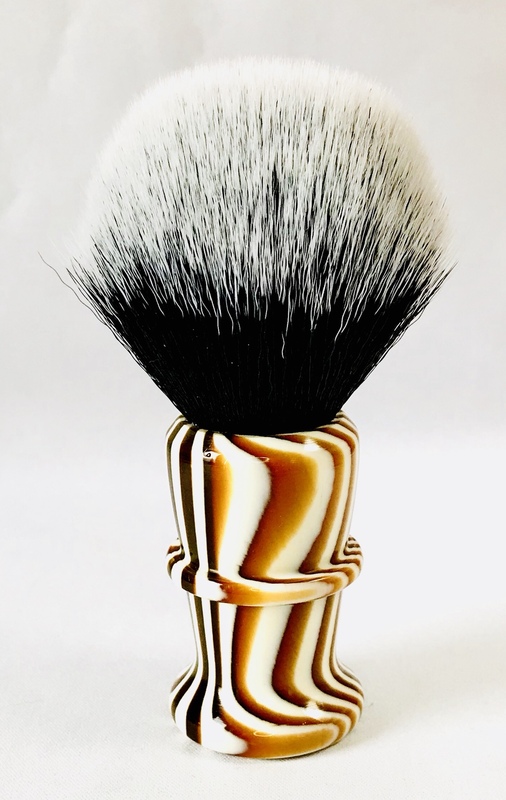 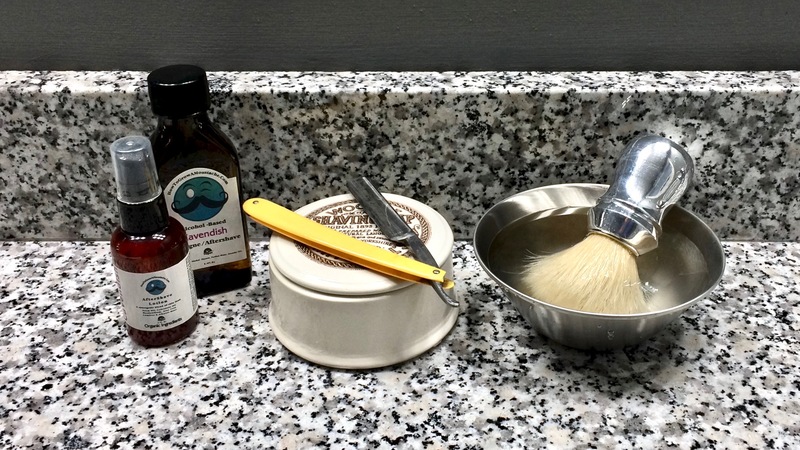 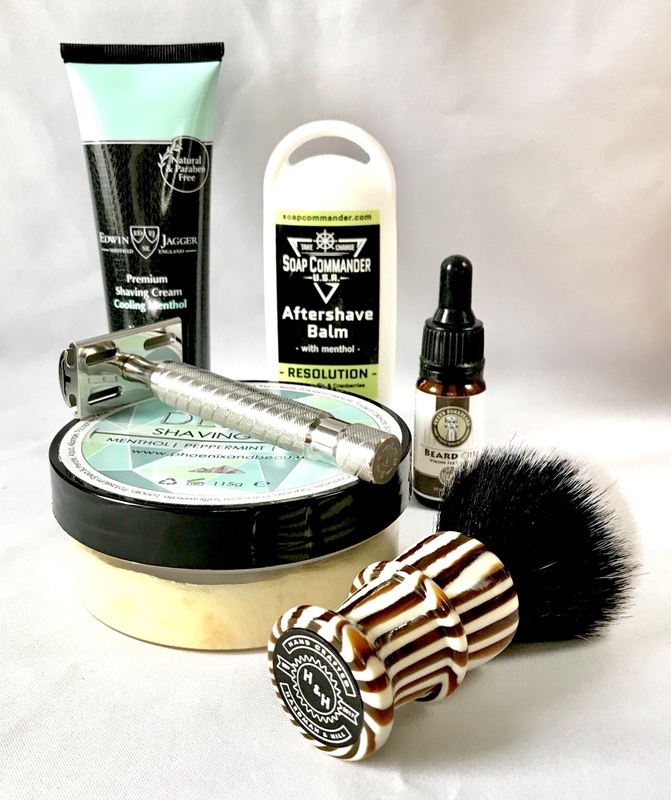 Simpson Chubby 2 manchurian badger; Barrister and Mann Eventide; Paradigm SE; Shick Proline #2; Barrister and Mann Eventide AS.